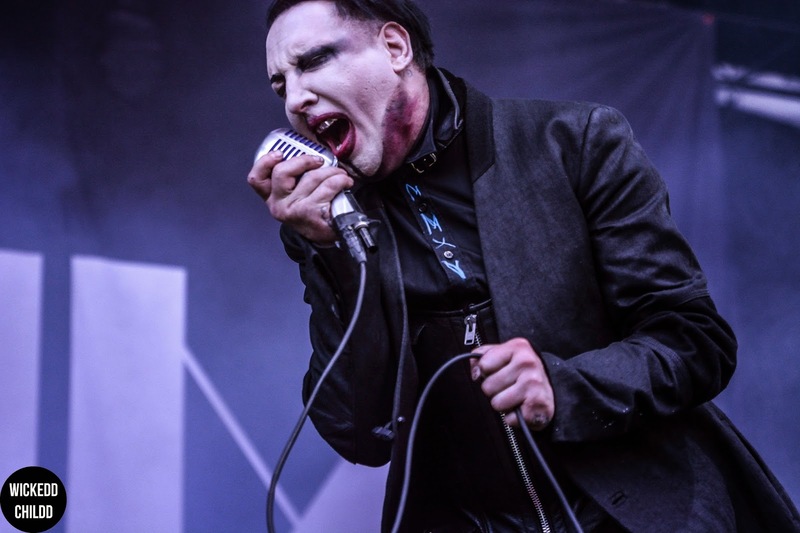 Marilyn Manson, otherwise known as the Prince of Darkness is killing it at the moment. I’m not sure what he’s doing different from his earlier years, but it’s working. His fans are as loyal as they come - they idolise him. His set was just as impressive. He had old favourites such as ‘The Beautiful People’, cover like Depeche Mode’s ‘Personal Jesus’, and Eurythmics ‘Sweet Dreams’, plus new stuff including ‘Third Day of a Seven Day Binge’. Having this be the first time i’ve ever witnessed him live, I can’t get over his on-stage intensity - i’m still in awe of it.